Greetings Family; and welcome to another thought provoking edition of Making The Connection. "What is in your everyday survival kit?" We invite you to join your host Soke Haisan Kaleak and his co-host Salim abdur Rashid, this Friday (12/9/2016) at 8pm. 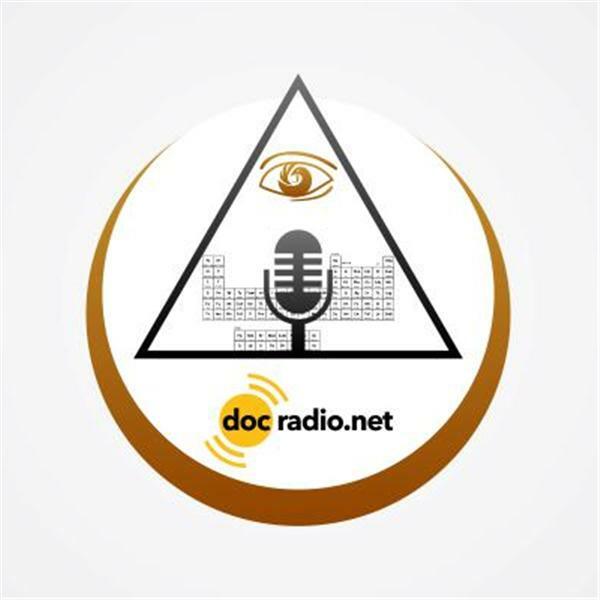 You can listen to the broadcast online @Docradio.net or Call in at (646) 716-6825. Keep in mind that ALL comments and opinions are welcome and respected on Making The Connection.